Lets face it. 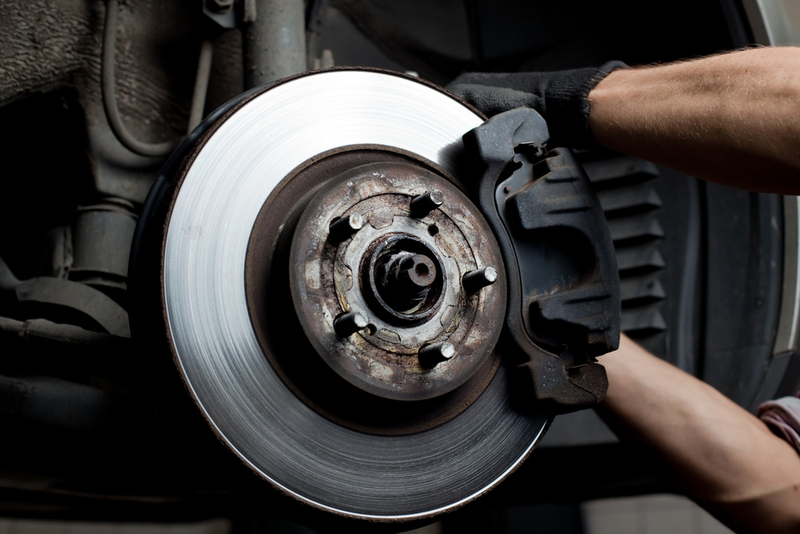 Most of us don’t know a hoot about the workings of our car. We know there’s an engine in there… and maybe a fuel tank… but that’s about it. So Fiix is doing an article series where we teach you about your car, one part at a time, starting with your radiator. Engines create a lot of heat in their operations - they’re powered off of miniature explosives! To prevent your engine from overheating, your car pumps coolant through your engine - fluid that receives heat, and carries it away from the engine block. The coolant takes the heat generated by your engine, and moves it to your radiator, which blows air across the liquid - cooling it down and exchanging heat with the air outside your car. The radiator works by passing your coolant through thin metal fins, which allow the heat to flow to the air outside your car much more easily. Sometimes, there is a fan that blows air across the radiator in order to carry the hot air out of your car. Radiators come in many different shapes, sizes, and designs, but their primary function remains the same. In essence - a radiator cools the coolant, which then cools your engine. Core: The core is the largest part of the radiator and provides its primary function. It consists of a large metal block with small metal fins that allow the coolant to vent heat to the air surrounding the radiator (this air is expelled in your grill at the front of your car.) There are many types of cores, for example, one-core, two-core, or even three-core radiators. Pressure cap: Your car’s coolant system is continually under pressure. This is because it allows the coolant to become much hotter without boiling than it would normally, which allows the system to be much more efficient. The pressure cap creates this pressure by using a spring to create pressures up to 20 PSI. It’s important not to remove the pressure cap while the coolant is hot, or you can cause serious burns. 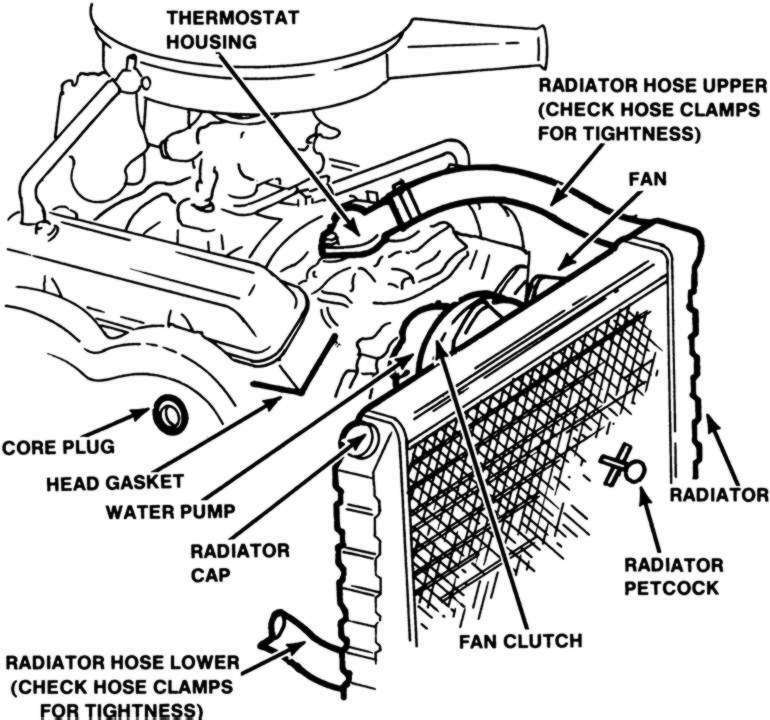 Outlet and Inlet Tanks: The inlet and outlet tanks help the radiator move coolant from the hot parts of your engine to the radiator. Transmission cooler: Your car likely uses the same coolant that your engine uses to cool your transmission. Transmission fluid moves through your engine through steel pipes, which are surrounded by coolant that conduct heat away from them. This coolant is also cooled within the radiator; as serious heat is generated through automatic transmission. Sometimes, there is a separate radiator to cool down your transmission fluid, if serious stress is generated by your transmission, but it is much more common to see a single radiator for both these functions. A radiator is important because it is the chief way your engine vents heat during operation. A malfunctioning radiator may cause significant engine damage caused by overheating - most cars you see billowing smoke on the side of the road are actually caused by malfunctioning radiators! The most common cause of radiator malfunction is physical damage, which warrants a replacement of one or all of its components. 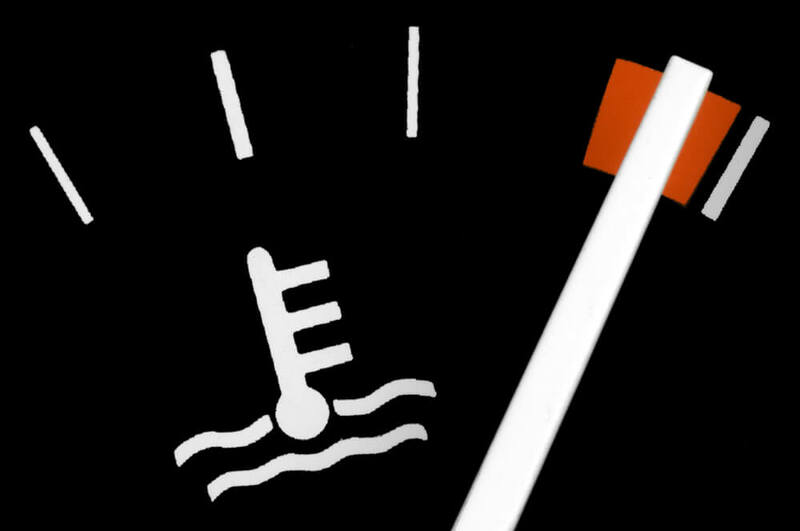 Radiator function can be impaired by expired coolant or lacking coolant levels, which can be fixed via a coolant flush. Fiix performs radiator replacements, and we can top-up your coolant during other repairs. Get a quote today! Replacing your catalytic converter can be expensive, especially if you are buying a brand new one. 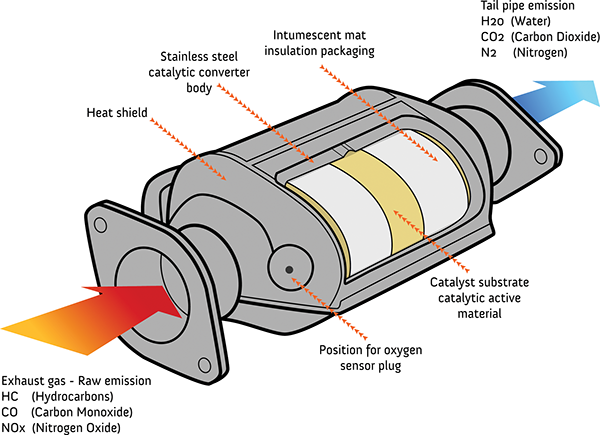 Manufacturer-sourced catalytic converter repairs can potentially run you over $1000, so it's not surprising that owners often turn to alternative sources when confronted with this repair.